Zambia offers excellent value on exclusive safaris and wildlife activities, but budget travelers will struggle to make the most of what’s available. 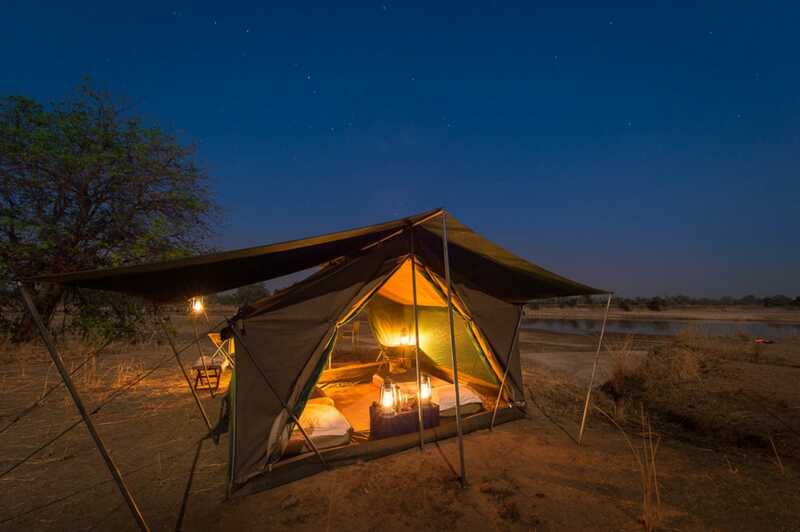 In part this is because many of Zambia’s best wilderness areas are extremely hard to reach, with wonderfully isolated lodges that are therefore also very expensive to run. Just getting to these areas can hit the budget hard, with long 4x4 transfers or charter flights required. Staying close to Livingston and/or Lusaka will reduce costs, but limits your options to the immediate area. Renting a camping-equipped 4x4 is certainly the most affordable way to explore Zambia properly, especially if you’re travelling in a small group. With four people in a vehicle you can expect to spend around $120 a person a day, including fuel, camping, park fees and food. Be aware, however, that Zambian roads can be challenging and some previous 4x4 experience is highly recommended. On a very tight budget, your best bet is to base yourself in Livingstone and take advantage of the excellent adventure and safari options nearby. These can be pricey too, with a Victoria Falls bungee jump at $160 a person and white-water rafting at $130 a day. A double room at a backpackers starts at around $45 a night so If you’re just passing through Zambia you’ll probably spend around $50 a day on basic accommodation, food, drinks and public transport. This can easily become $150 a day with a guided safari and a few adventure activities thrown in.